Manglam Medikits Pvt. 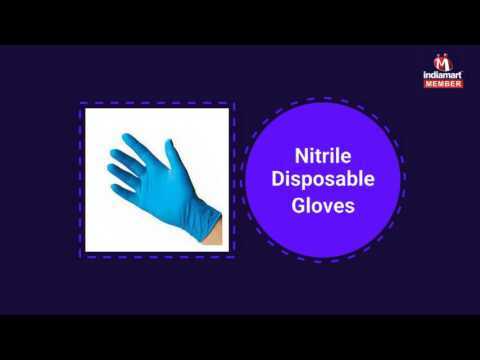 Ltd., are a Private Limited Company that is recognized for manufacturing and supplying a broad assortment of Examination Gloves, Disposable Surgical Products, OT Slipper, Industrial Safety Gloves, Kelly Pad, etc. We have achieved a strong foothold in this highly competitive market. We are an ISO 9001:2008 and CE certified company.